Janesville, WI—Is your growing young rider in between a child size and adult size helmet? 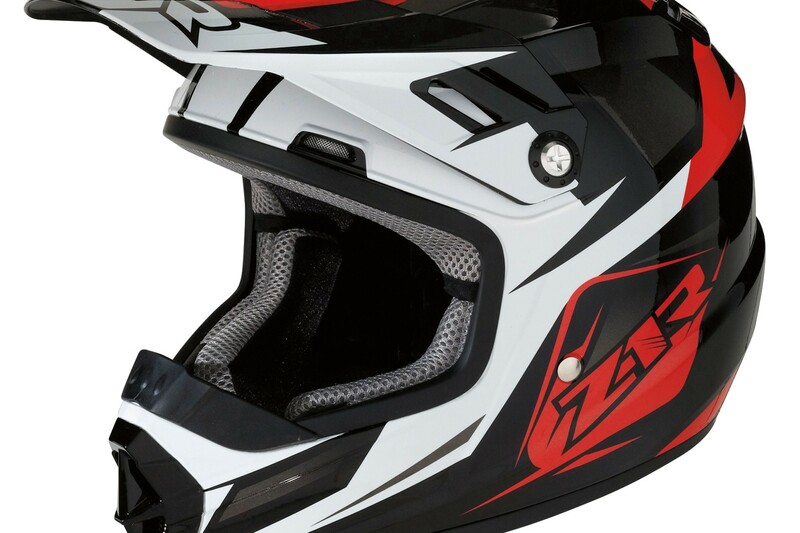 Have them try on the brand new Z1R Rise Ascend Youth helmet for a perfect fit! The Rise Ascend Youth features a recessed goggle channel, three intake and four exhaust vents, and a fully removable moisture wicking liner.